Honda Atlas has released the facelift version of Honda Civic and RS Turbo version on 9 April 2019 . The company has made the changes in 10th generation of car. 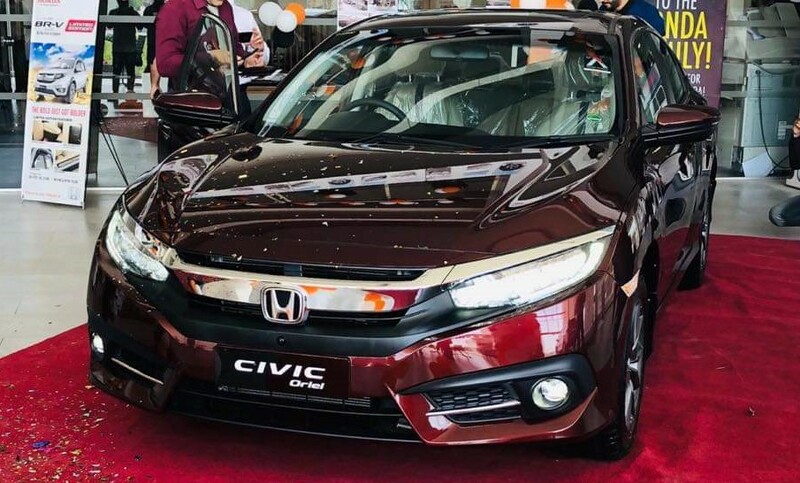 The record selling of the car, Civic X is provided in three variants in local market and it is important member of Honda family. This car has done wonderful performance in its powerful engine, outstanding performance and fuel efficiency, which is coupled with advanced technologies. Honda stopped launching of 1.5 turbo variant and it faces some problems because of poor quality fuel being used in it. The turbo variant has given the RS road sailing turbo, which is developed under “ Earth Dream Technology ” and it offers more responsive and powerful driving experience under improved fuel economy. The lot of people want to learn additional features, which are provided by the company it facelift version and the auto manufacturer has increased the price of all 3 variants. Honda Civic X and Honda Civic X Facelift Comparison. Honda Civic X is the base model, which does not have enough changed and it is called facelift. The company added the cruise control option and retractable side mirrors and the facelift version of 1.8 liter i-VTEC variant. There are some of the changes, which will cost Rs. 65,000 as the new price of the base model is increased from Rs. 3.134 million to Rs. 3.199 million. Many changes are made in line trim 1.8 liter Oriel i-VTEC and the customers will get LED headlights with DRL and it increases the ability to see road clearly. The fog lights are added with LED version with chrome lining. The chrome strip is added with front and rear bumper of sedan and it gives fresh look on the exterior side. The vehicle has body colored shark fin antenna in Civic X facelift with pair of 16 alloy wheels. The facelift model is added with some exterior changes and the changes in Civic X will cost for Rs. 100,000 to previous price of Rs. 3.299 million. Honda has launched the Honda Civic 1.5 RS Turbo and it will have to pass test of time as this vehicle has record of engine problems. 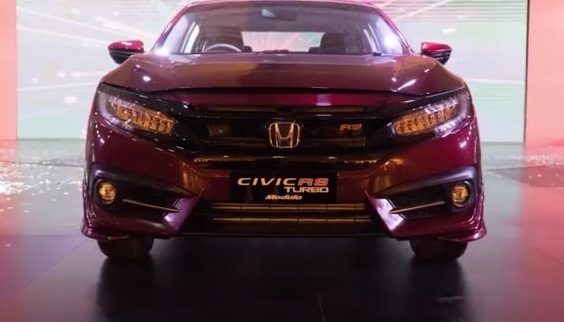 Honda did not have the sales of turbo variant in local market and all new 1.5 liter RS Turbo is added with VTEC turbocharged engine, which is mated to responsive continuously variable transmission with paddle shifters. The car is installed with sporty trunk spoiler with LED headlights in the middle of C-shaped LED tail lights. The front of the car has Piano black sporty grille with LED headlights and fog lamps.